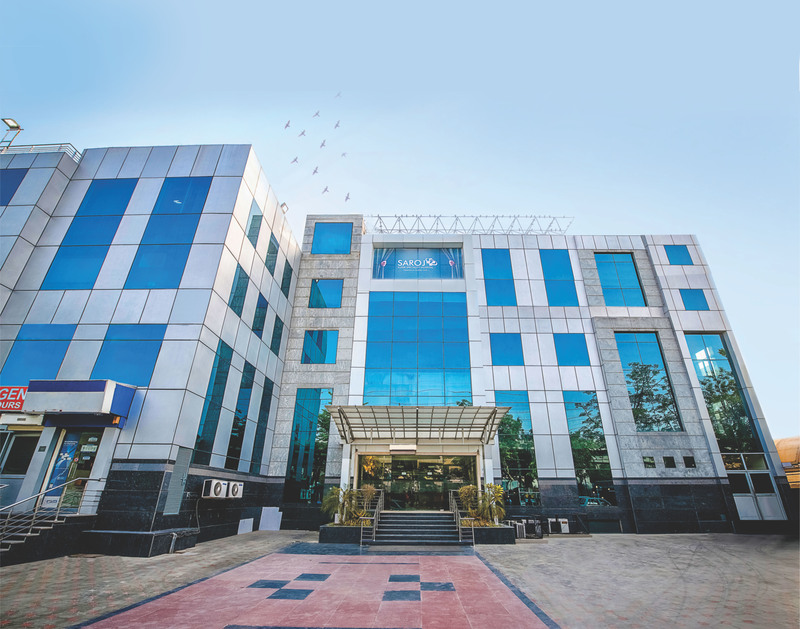 Saroj Super Speciality Hospital is a healthcare provider, par excellence, fast establishing itself as a global industry model in the tertiary healthcare system of India. Operating since 15th December 1996, this 220 + bedded Multi-Super Speciality hospital, located in the North-West region of Delhi was inaugurated by the then Hon’ble Chief Minister of Delhi, Shri Sahib Singh Verma and by the Hon’ble Lt. Governor of Delhi, Late Shri Tajinder Khanna. Saroj Super Speciality Hospital provides you comprehensive health care services through its Centres of Excellence and its various departments and OPD blocks. 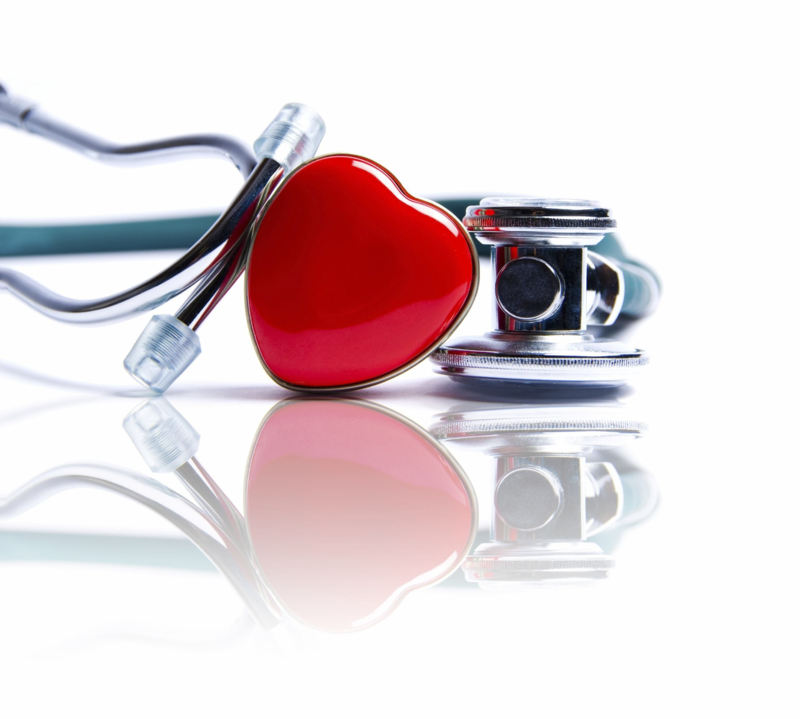 It offers super-speciality services in the field of Medicine, ENT, Joint Replacement surgeries, Cardiac Surgery, Neurology, Nephrology, Minimal Access surgeries, Neurosurgery, Endocrinology, Gastroenterology, Cosmetic and Reconstructive surgeries to name a few. 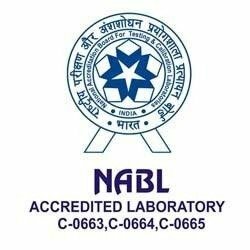 The hospital is accredited by NABH, NABL and ISO Certification and is on the panel of 100+ prestigious organisations including insurance companies and TPAs.